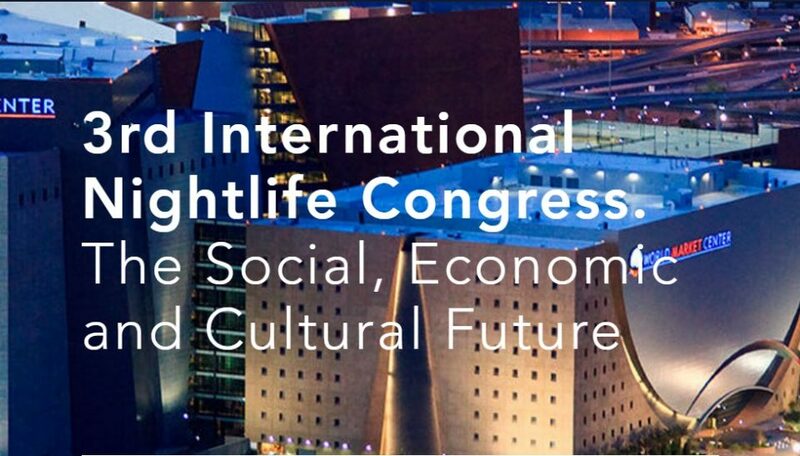 LAS VEGAS, October 10, 2016 – Delegates from Europe, America to Asia will attend the 3rd International Nightlife Congress at the World Market Center on October 26th in Las Vegas, NV, USA. We will convene the world’s foremost thinkers, policymakers, developers, entrepreneurs and industry stars for a conversation on helping save and shape the nightlife industry of the future. “Join the movement of people who care about saving nightlife, by helping make nightlife safe! Help celebrate our mission to protect and support the positive social, economic, and cultural contributions of the nightlife industry.” stated J.C. Diaz, 1st Vice President of the International Nightlife Association (INA).